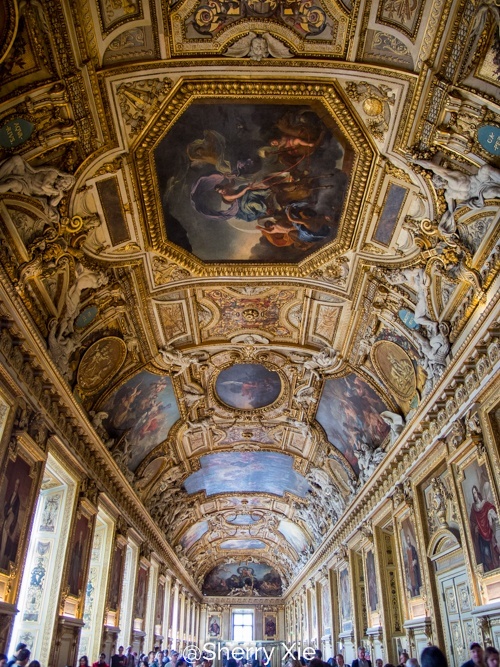 I used a 4 day museum pass for my Paris trip. 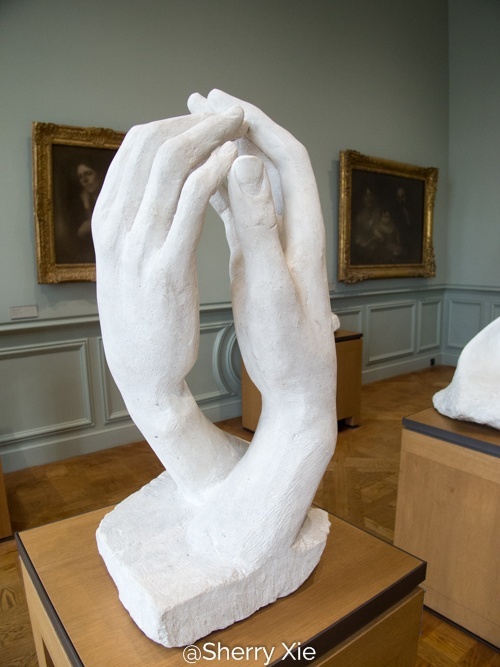 I am not a big fan of art museums, so I was a bit concerned that I would be sick of visiting museums by the end of the trip. LOL. But it actually turned out to be pretty good experience. I avoided all the contemporary art museums though, despite of the fact that my airbhb host highly recommended some. I realized last year that contemporary art is just not my thing. 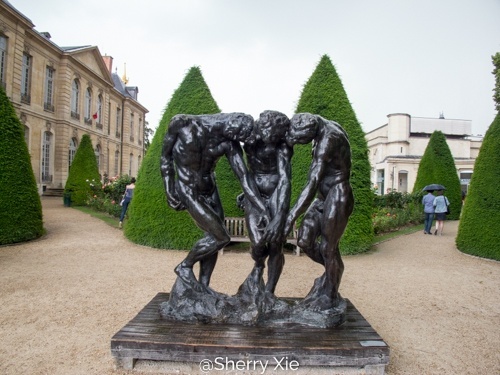 I visited total of four art museums in Paris: Picasso, Louvre, Orsay, and Rodin. 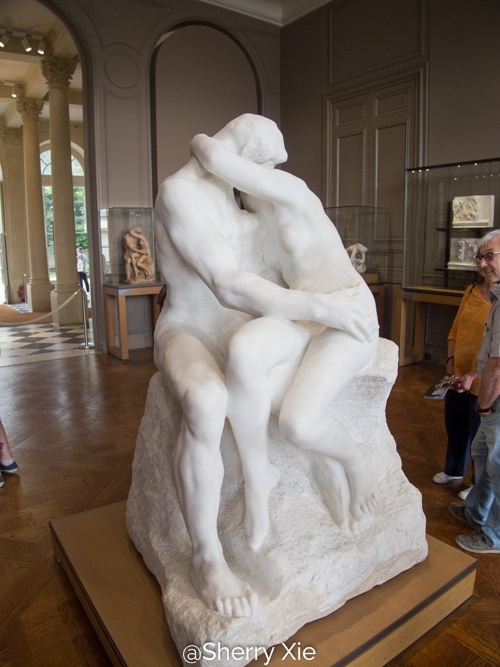 I would say my favourites are Louvre and Rodin. 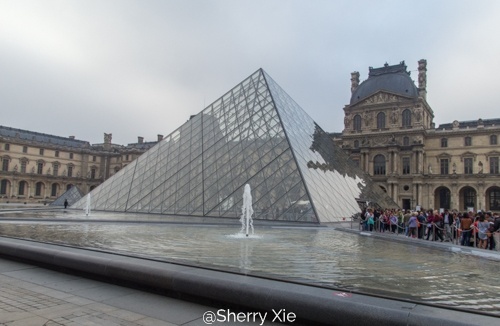 The Lourve – France’s iconic museum. 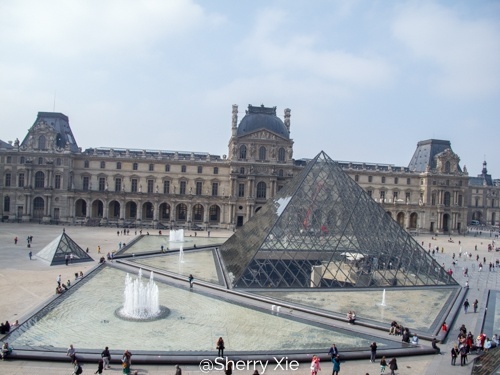 Upon entering the museum, I bought a visitor’s guide book: The Louvre in just 90 minutes, which outlines the museum map, which piece to look for in each room, and what to see and understand about it. I could enjoy each piece at my own pace, understand the story behind it. It made my visit much more enjoyable and understandable. 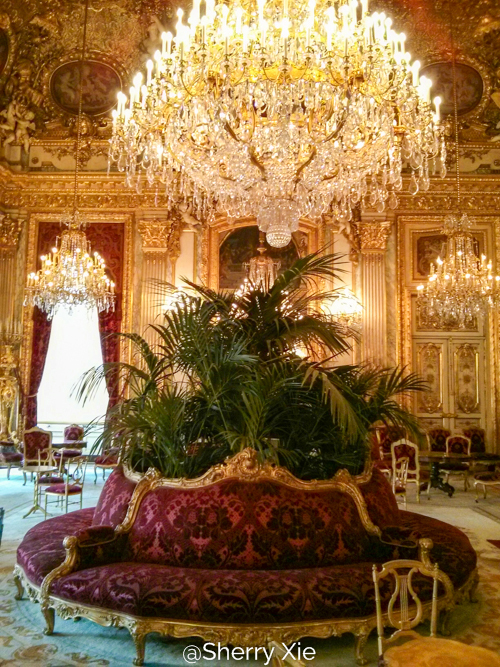 The Napoleon III apartments: don’t you love this Louis XIV style of decoration and furniture. 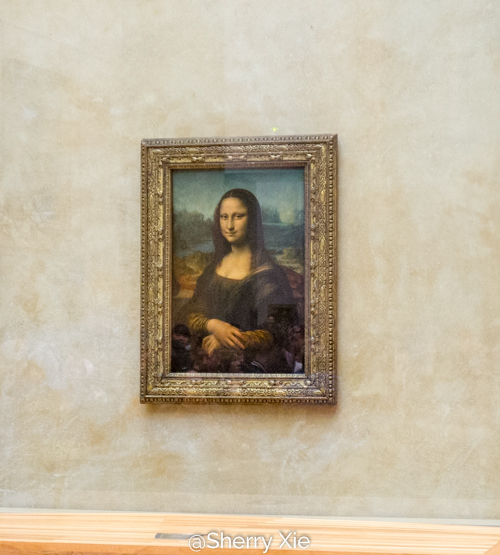 Not going to post each art piece here, except the famous Mona Lisa’s smile – it got the most visitors, probably three to four lines of people in front me; and it’s covered by a glass panel. 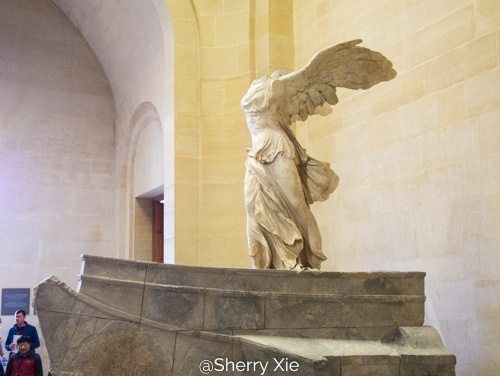 A Winged Victory with no head or arms – made in white marble from a Greek island. It represents the goddess of Victory. 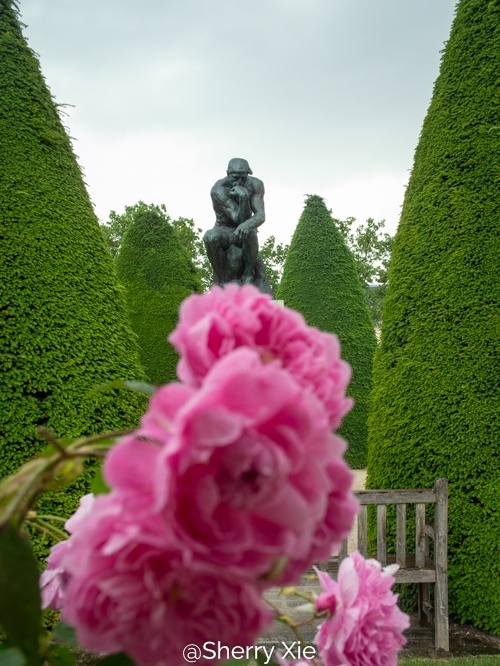 Rodin Museum – is dedicated to the works of the most famous French sculptor Auguste Rodin. I wasn’t planning to visit this museum at beginning, but one of my friends highly recommended it. And yes, it becomes one of my favourites. The museum is not huge, but it got its own charming characters. 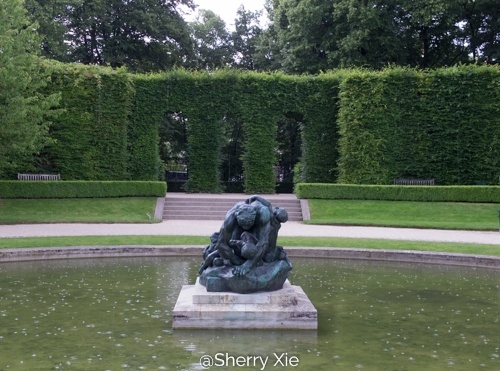 A lot of sculptures are displayed in its garden, for a garden lover like me, it couldn’t get any better than this. Besides, they blend very well together, don’t they?